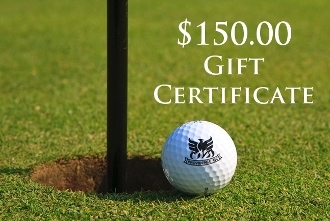 Providence Pro Shop gift certificates are redeemable for any Pro Shop purchase, and greens fees. Not redeemable for instruction or the grill area. Copyright © 2012-2019 Providence Golf Club. All rights reserved.